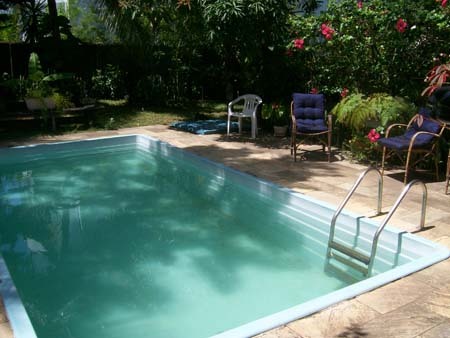 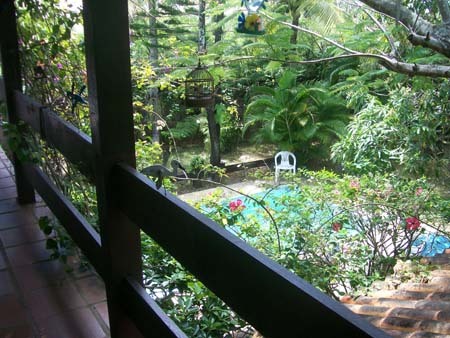 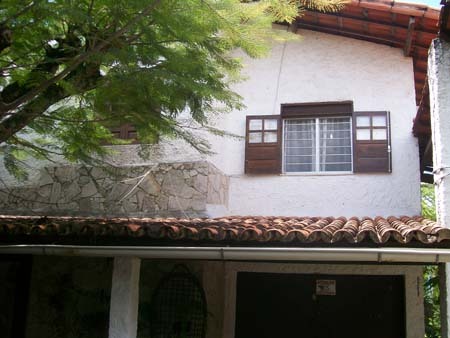 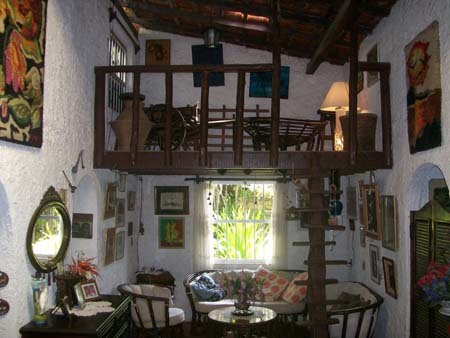 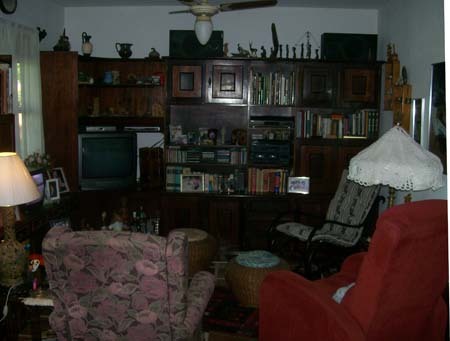 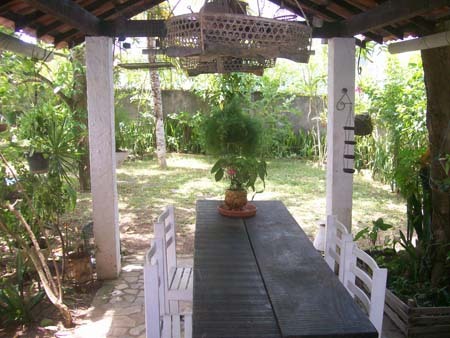 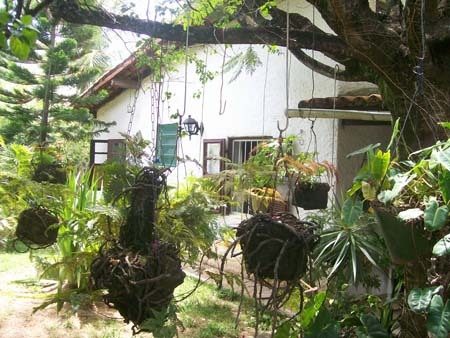 Charming 4 bedroom house (396 m2) with swimming pool and terrace, BBQ, large veranda on 1st floor, located close to the Itapuã lighthouse. 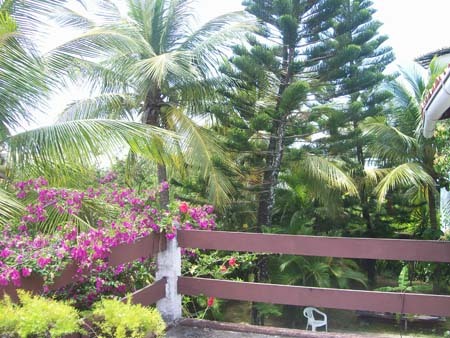 The 1213 m2 terrain holds a lush area with orchids, coconut, banana and mango trees, amongst others. 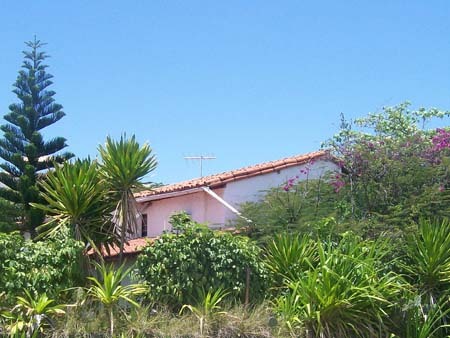 Itapuã: Beach neighborhood north of the city center and near the airport where the long stretches of gorgeous, wide open beaches begin and extend up the Bahian coast. 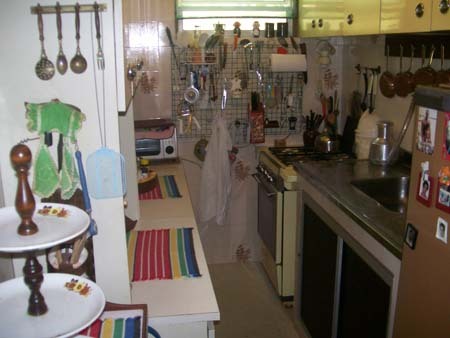 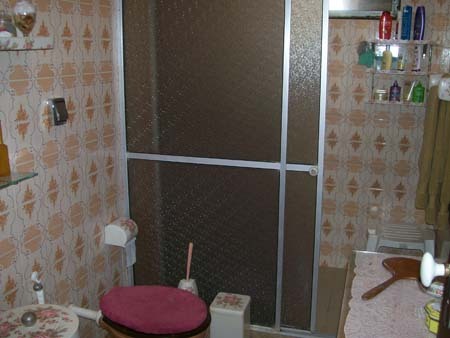 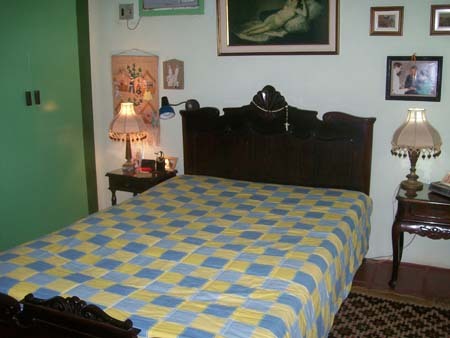 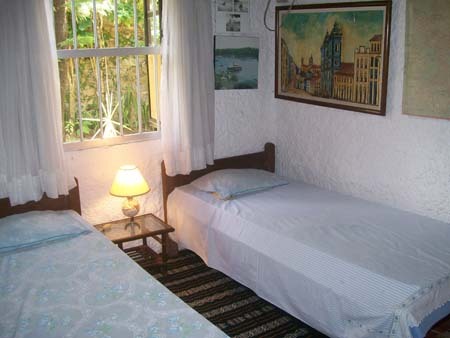 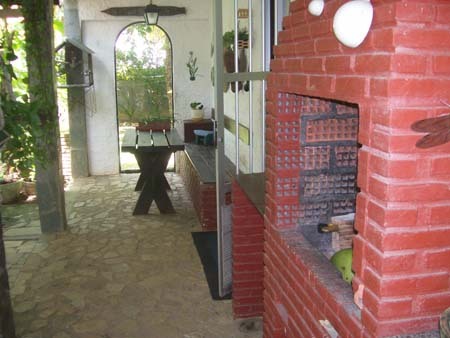 Home to numerous restaurants, bars and beach barracas. 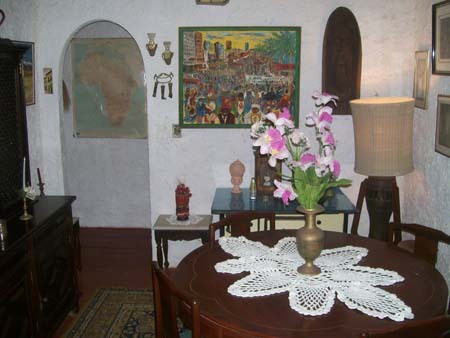 Buses and taxis are readily available for all destinations within the city.